Since 1937, we’ve been working to make our community and our world a better place, and having a lot of fun in the process. Our biggest and most popular activity by far is Sertoma Pancake Day. 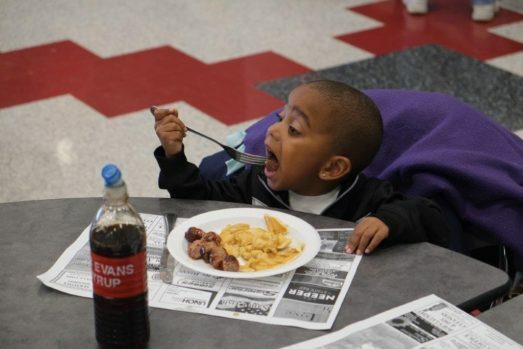 Each fall we serve thousands of pancakes and raise money for some great causes. Men and Women have made the history of the Lima Noon Sertoma Club. These same Men and Women will continue to make the future history of our club. 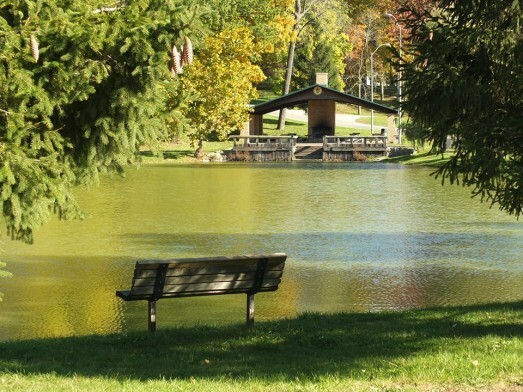 Men and Women like you….quality leaders of our community. 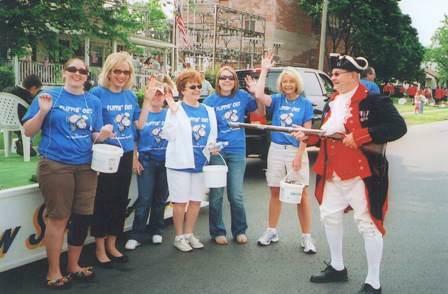 We aim to meet the needs of the community through volunteer service. 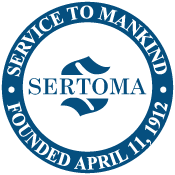 Sertoma is not only a name but stands for SERvice TO MAnkind. Interested in becoming a member of the Lima Sertoma Club? Lima Noon Sertoma © 2019. All Rights Reserved.